Subarachnoid hemorrhage is a medical emergency in which bleeding occurs in the space between the brain and the tissue covering the brain. It is often caused by an aneurysm and can lead to a stroke and brain damage. Sleep disturbances, fatigue and impaired cognition are common effects of the condition that, for many patients, last long after the initial emergency has been resolved. Researchers don’t know why. As a result, these patients have few treatment options available for managing their symptoms. 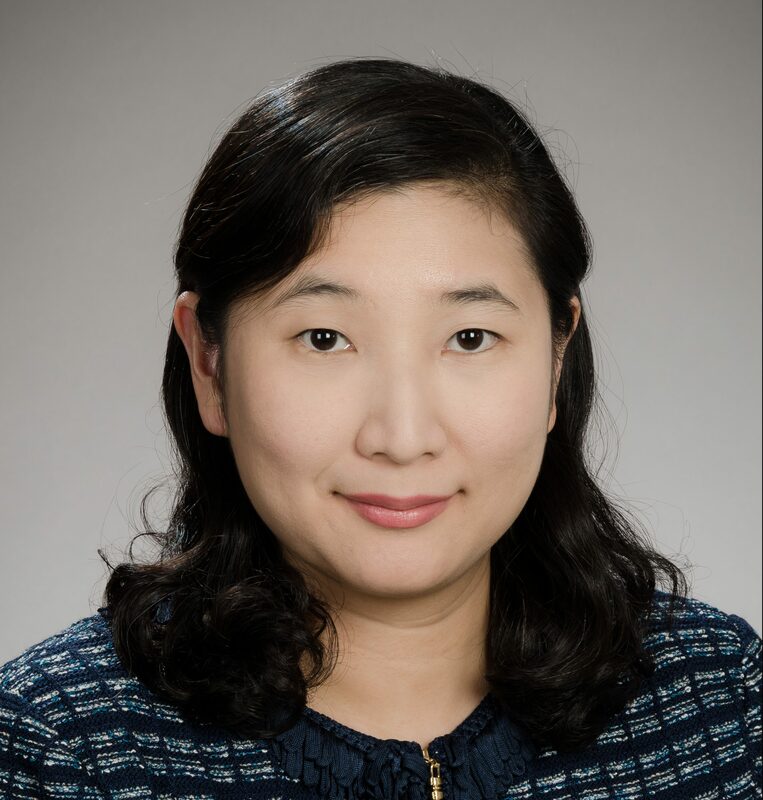 Dr. Eeeseung Byun, a UW professor of nursing, recently received funding from the National Institute of Nursing Research to better understand the underlying causes of sleep disturbances, fatigue and impaired cognition in patients who have experienced a subarachnoid hemorrhage. Common symptoms that occur after subarachnoid hemorrhage include having sleep problems, feeling tired, having a hard time concentrating or solving problems, not being able to remember things, and having a hard time talking. These symptoms can affect a person’s ability to care for themselves and may put stress on family members. Her hope is that by understanding what triggers these symptoms, she and other healthcare professionals can develop more effective therapeutic strategies and bring relief to patients. 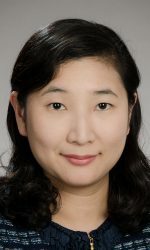 Byun hypothesizes that the inflammatory process after the hemorrhage and related genes may cause the symptoms. The purpose of her study is to see if blood tests show that people who have experienced a subarachnoid hemorrhage have higher levels of inflammation over an extended period of time and to see if this inflammation and related genes are linked to their symptoms experienced following having a subarachnoid hemorrhage. If there is a link between inflammation and poorer outcomes following a subarachnoid hemorrhage, outcomes could be improved by testing for and treating inflammation. Byun’s mentorship team include, Dr. Hilaire Thompson, UW professor of nursing, along with and Drs. Mark Opp, University of Colorado professor, Susan McCurry, UW professor of nursing, Kyra Becker, UW professor of medicine and Kevin Cain, UW research scientist.